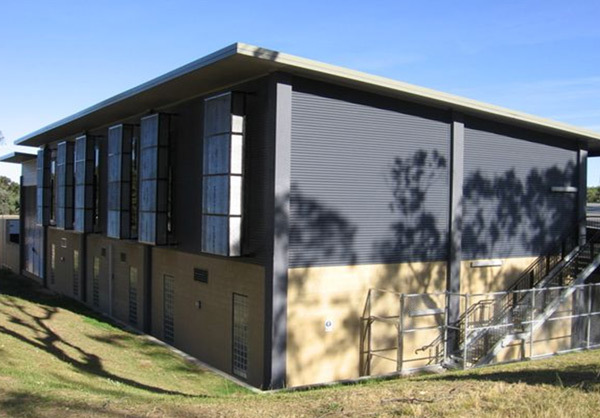 The ACT & Southern NSW Division began work this month on the construction of new teaching and accommodation facilities for the Australian Federation Guard at ADFA. Project Coordination’s innovative design and layout was the key to its success in winning this project. The project involves construction of one two-storey and one single-storey building and associated works, including construction of a parade ground, landscaping and roadworks. Completion of the works is scheduled for June-July 2006.